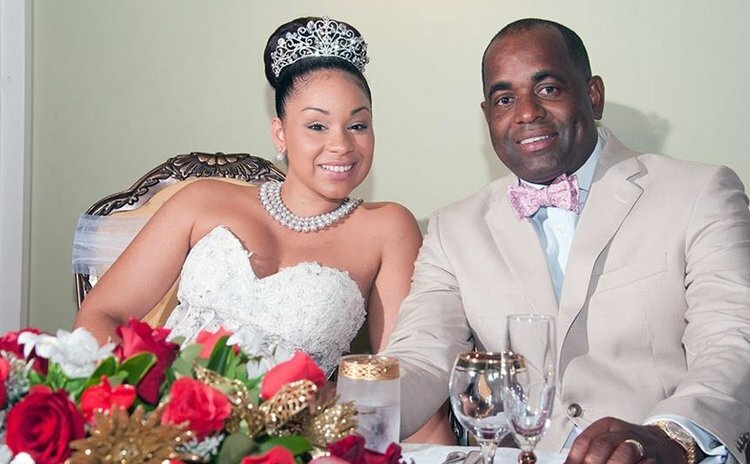 Prime Minister Roosevelt Skerrit and wife, Melissa announced today the birth of baby boy...Dmitry Roosevelt Skerrit, a release from the Government's Press Attaché, Darryl Titre stated. Weighing seven pounds five ounces, Dmitry was born 9:48a.m. today, Wednesday, 27th November, Titre said. The release stated: "both mother and child are fine and in good health. Prime Minister Skerrit and wife Melissa are grateful to all who offered encouragement, prayers and well wishes for a successful pregnancy. They have asked that the nation continue to lift up the family in their prayers. Dmitry is the second child of Prime Minister Roosevelt Skerrit. His first born, Malik Skerrit, 14, is a student of Saint Mary's Academy, Titre wrote. Skerrit and Melissa were married on May 11, 2013.